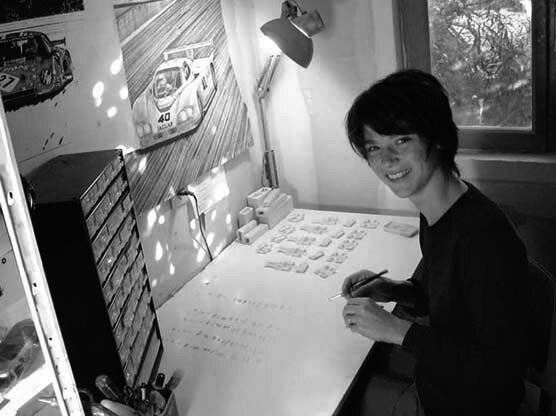 Alice & Jean-Philippe Boyer created Profil24 in 1999. It's an handcrated firm specialised in the creation of models cars & aircraft. It is located in Le Mans (France), near the 24 hours circuit. Profil 24 offers its own range in 1/24, 1/43 & 1/12 scale & creates single models for collectors (if interested, thanks to contact us). All models are created with extreme accuracy and care. 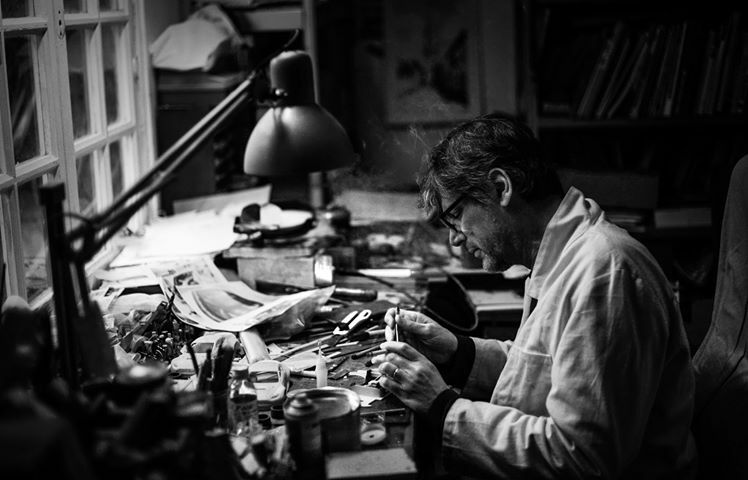 The savoir-faire and the passion guarantee the quality, care and craftsmanship. Jean-Philippe creates the prototypes and Alice deals with the orders and public relation.